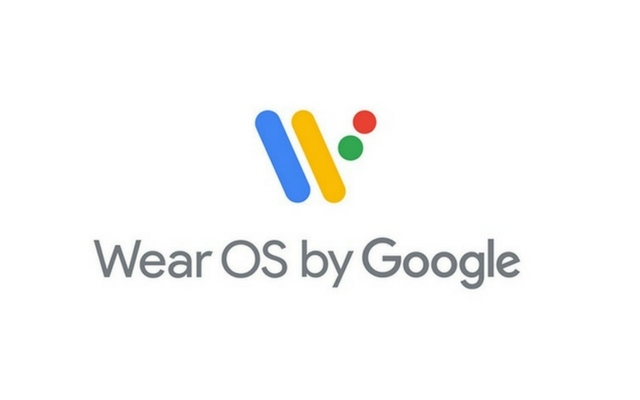 Google recently rebranded Android Wear to Wear OS by Google in an attempt to breathe a new life into the operating system. 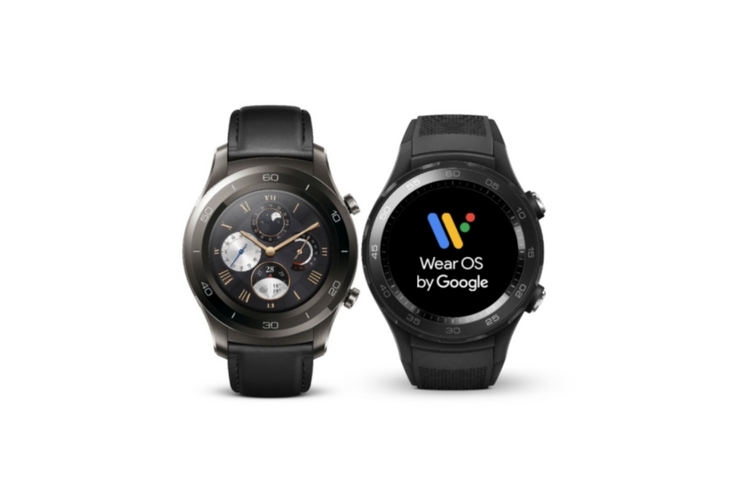 Now, the company has released a developer preview for Wear OS based on Android P.
As of now, the developer preview is only available for Huawei Watch 2, and it can be installed on both Sport and Classic variant of the watch. As mentioned earlier, the preview is based on Android P, and it brings a handful of changes that make Wear OS more efficient in terms of the battery life and performance. Wearables running on Wear OS will now have a dark UI theme by default. This feature is expected to improve the battery life of watches with AMOLED displays. Wi-Fi will not work when a watch is disconnected from the smartphone. However, there are some exceptions like when the charger is connected or when an app requests high traffic. Wear OS apps will no longer be allowed to run in the background unless the watch is connected to a charger. It is quite similar to how Doze feature works on Android. Again, there are exceptions like watch faces and complications. The smartwatch will essentially go into airplane mode when it is taken off by the user. It will be triggered only when the watch has been off the body for an extended period of time. Google will no longer allow Wear OS app developers to create apps on platforms other than the official SDK. According to the company, this will improve app consistency and compatibility. In case you’re interested, you can download the Wear OS preview for the Huawei Watch 2 here. There’s also an emulator image that’s available through Android SDK.